Forrest believes the turns you have to work for offer a more lasting reward and his splitboard adventures reflect that attitude. Brought up surfing in Southern California and now based in Utah, Forrest is at the forefront of self-powered backcountry freeriding. 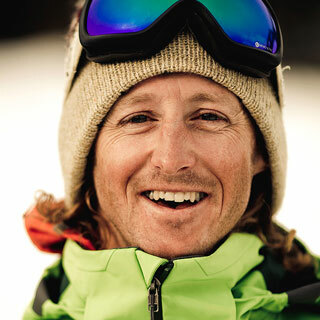 When he’s not shredding steep white walls for films like Deeper and Further, he works to raise climate change awareness in the snowboard community.